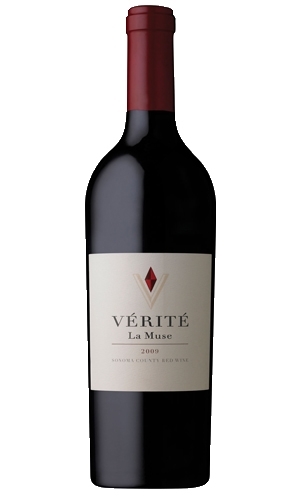 The 2013 La Muse, like all of the 2013s, comes about one-third from Alexander Valley vineyards, 40-plus percent from Chalk Hill, and the rest Knights Valley and Bennett Valley – all high-elevation hillside vineyards. A blend of 89% Merlot, 8% Cabernet Franc and 3% Malbec at 14.3% alcohol, the wine is amazingly like a great vintage of Petrus, with mulberry, black cherry, licorice, truffle and unctuous, thick, juicy fruit all present in this full-bodied masterpiece. The tannins are still present. The wine has purity and savory presence and is remarkable. The finish goes on for well past a minute. This wine would probably benefit from 5-8 years of bottle age and last 40-50 years.